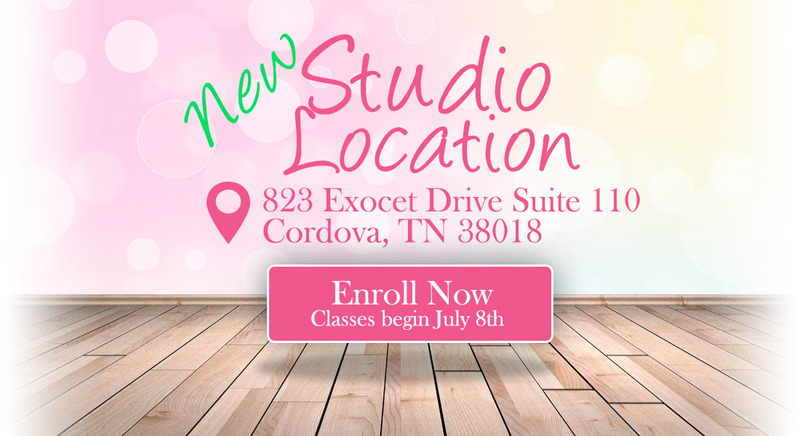 Enroll Today for classes at our new location! 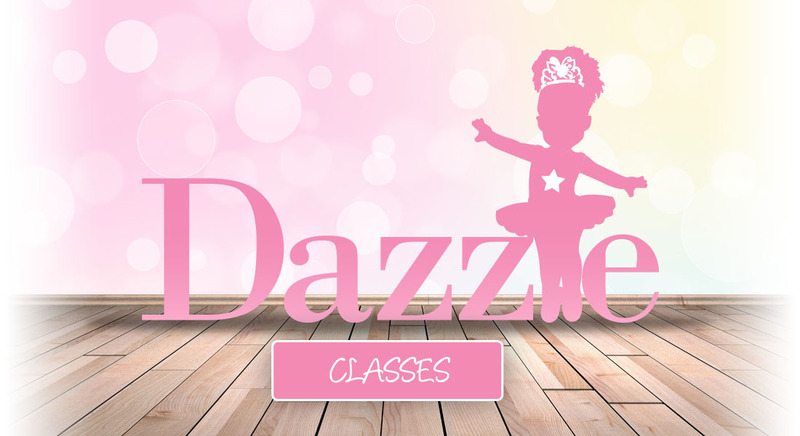 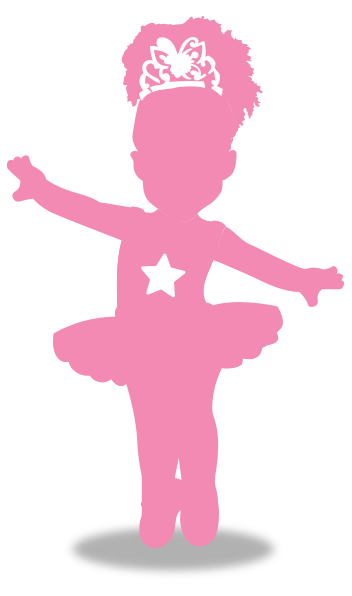 Dazzle is a preschool/early childhood ballet program for ages 2-9. 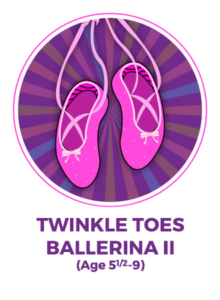 We explore ballet for young dancers in ways that are age appropriate while giving each student the experience and encouragement to continue to learn and have fun. 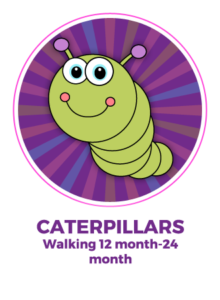 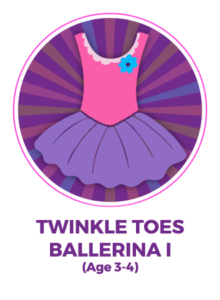 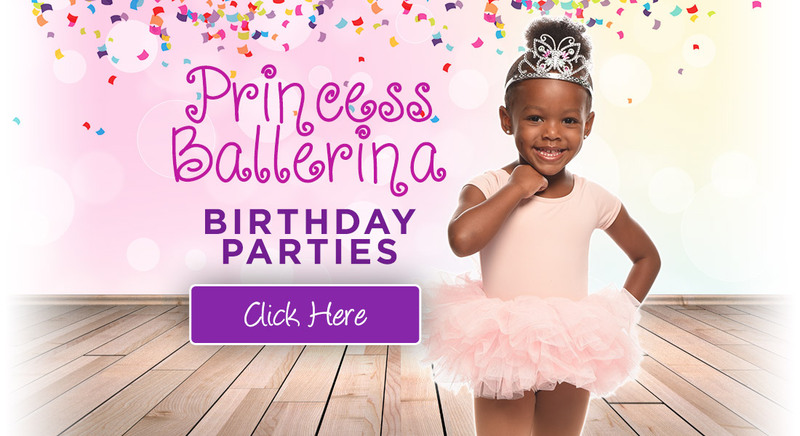 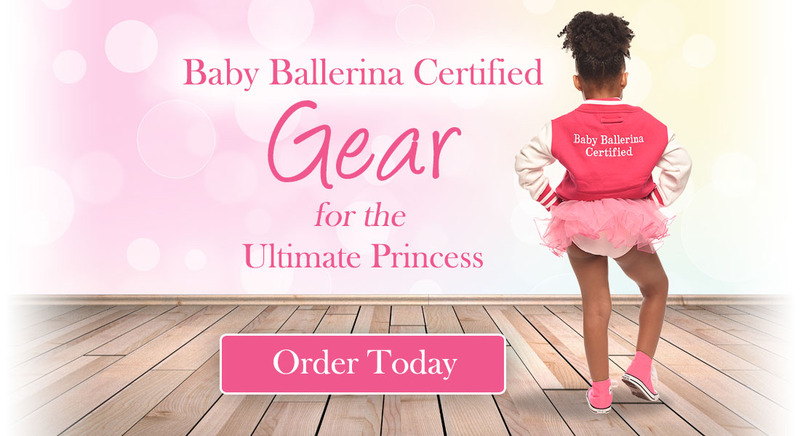 We explore movement in ways that are age appropriate while giving each little ballerina the experience and encouragement to continue to learn and have fun. 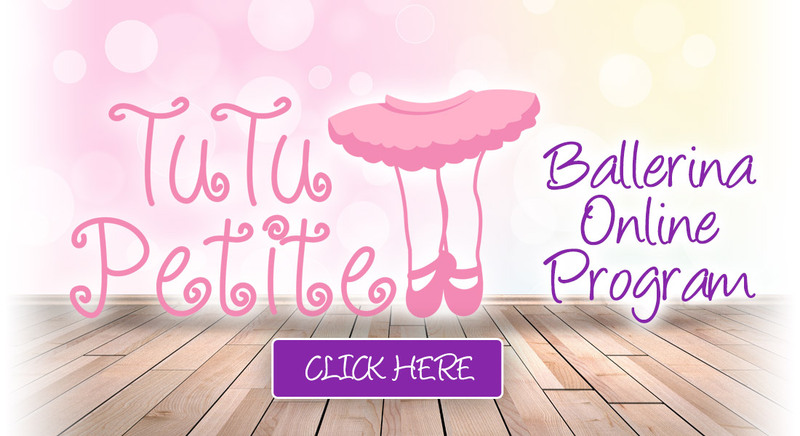 Toddler dance program guaranteed to get your little one moving. 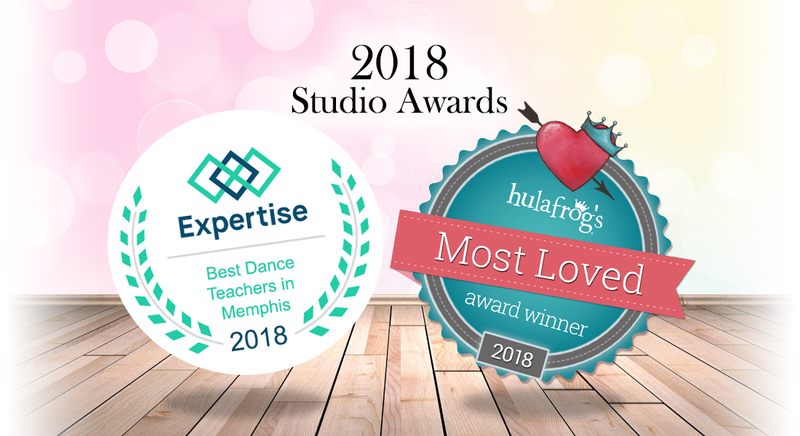 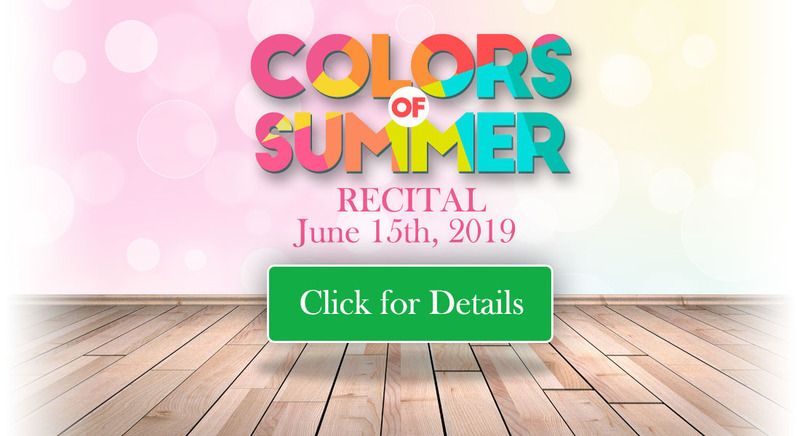 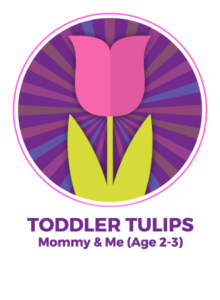 REGISTER FOR ONE OF OUR CLASSES TODAY!